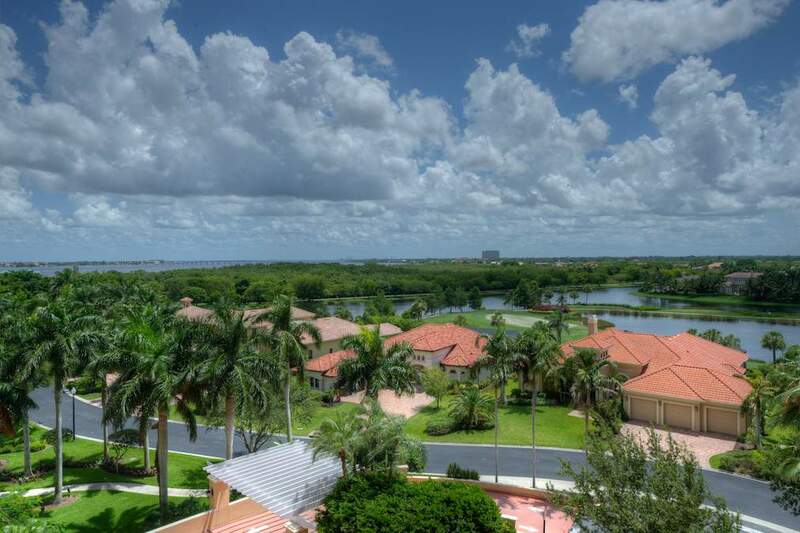 The Gulf Harbour Golf & Country Club is located in the gated community of Gulf Harbour Yacht & Country Club. 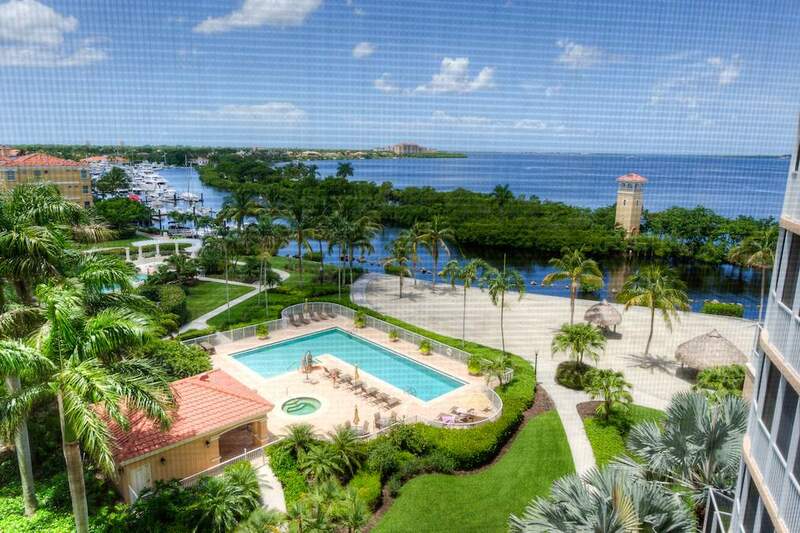 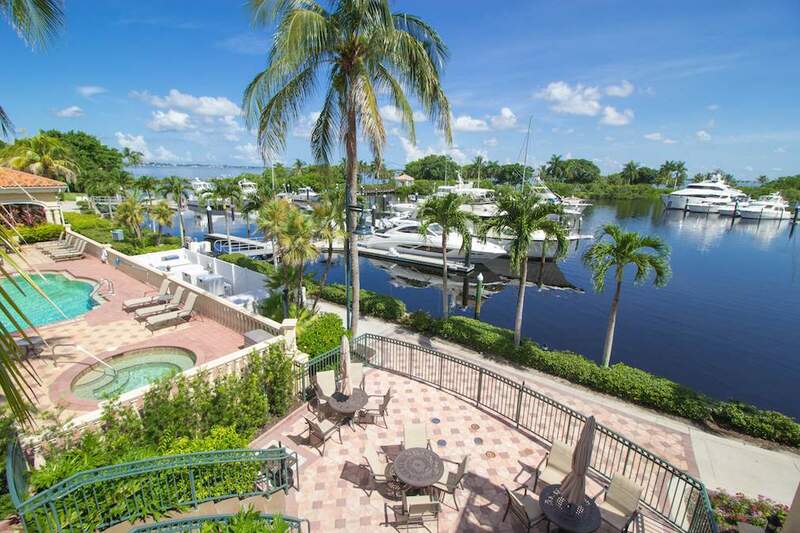 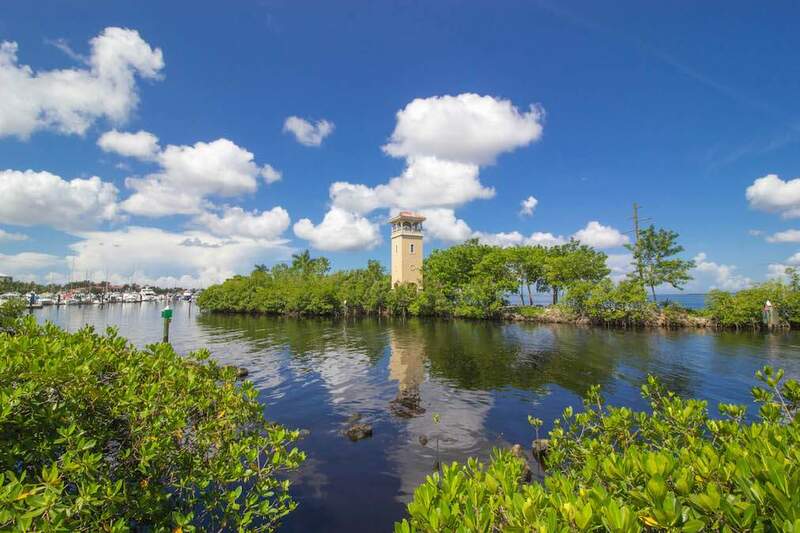 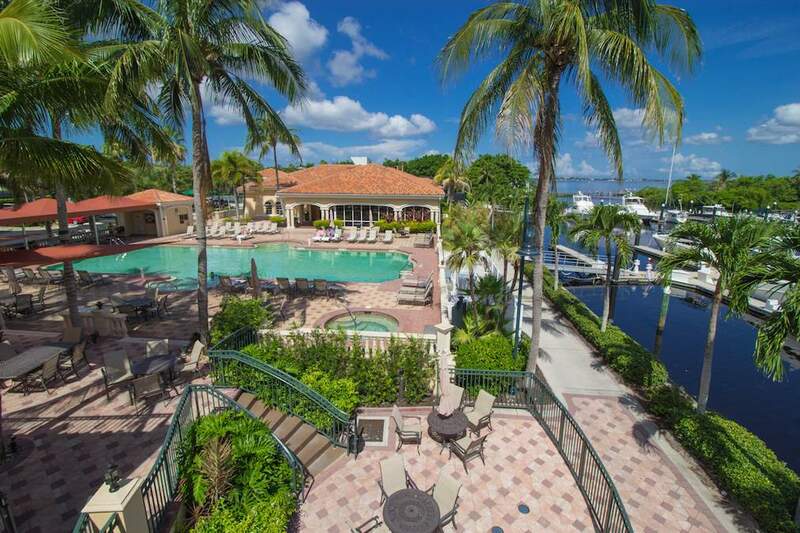 This unique equity member-owned private Club is located on the shores of the Caloosahatchee River only 4.5 nautical miles from the Gulf of Mexico and just 10 minutes from Fort Myers Beach and Sanibel Island. 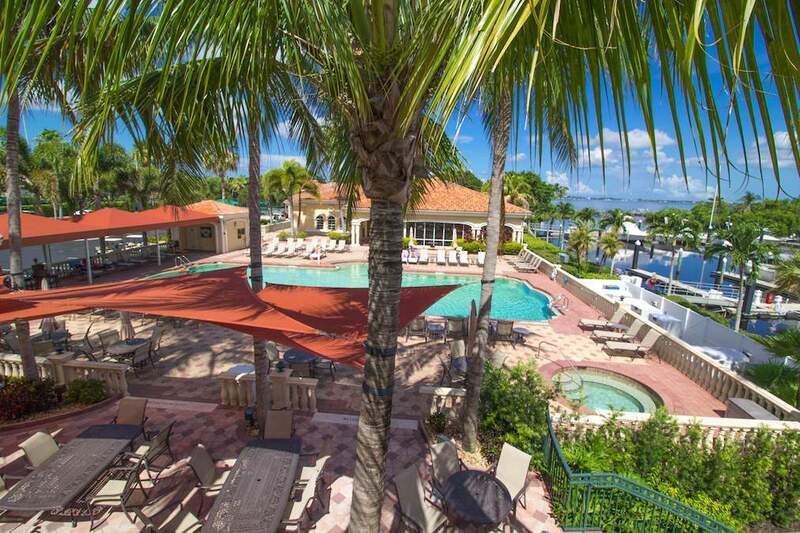 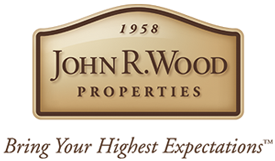 Gulf Harbour is a member-owned equity Club and is more than a community…it is a lifestyle. 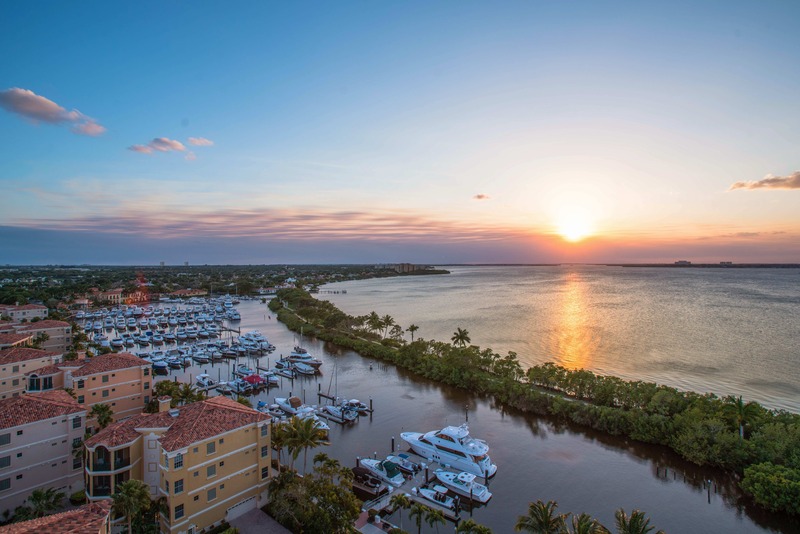 As the finest Club in Southwest Florida, we invite you to join our membership roster and take advantage of the many amenities offered exclusively for Gulf Harbour members. 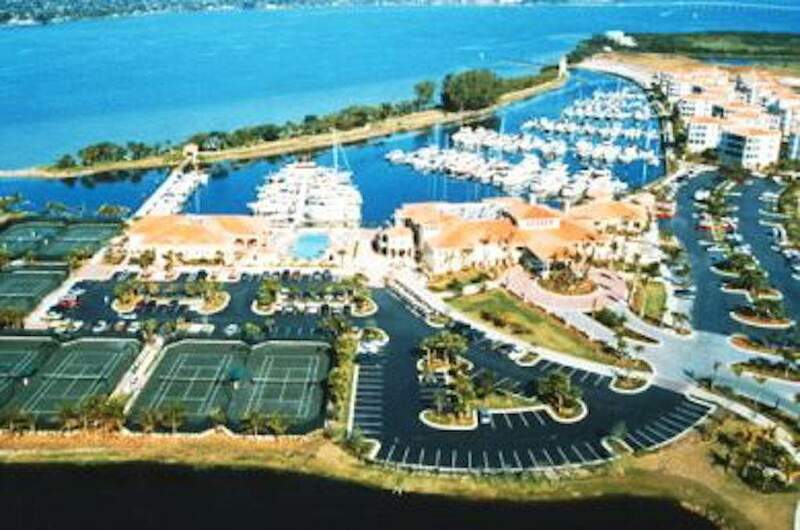 Gulf Harbour Yacht & Country Club boasts over three hundred tennis members, and over twenty women’s and men’s leagues teams, making it one of Southwest Florida’s most active tennis communities.